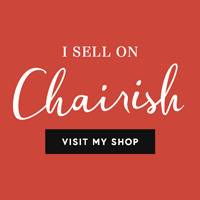 This week's Friday Finds is devoted to vintage stocking stuffers for the home! What has inspired and delighted us? Here they are - the sights, sounds, and one-of-a-kinds we loved! 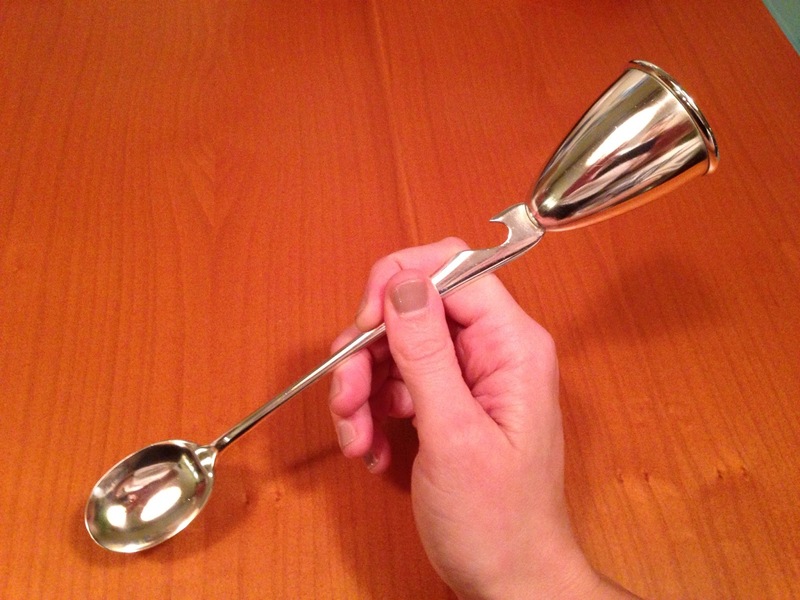 Nothing will complete your upscale barware collection quite like this unique jigger spoon with bottle opener. Love! We love this vintage tin scoop. 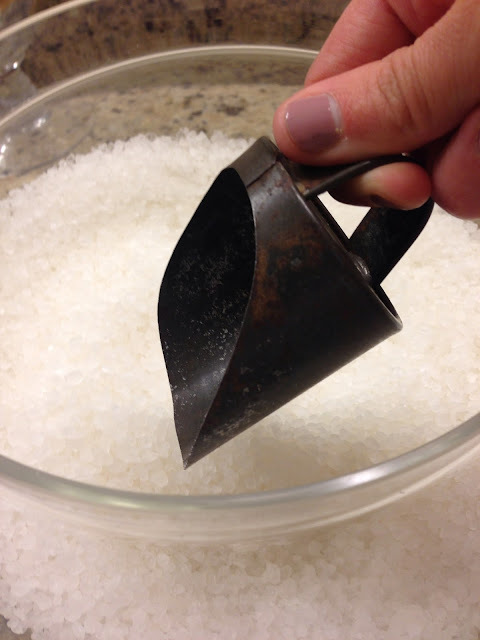 It measures less than 4 inches long and is the perfect way to add charm to an apothecary jar filled with bath salts. Need a way to store those beautiful vintage sterling silver and silver plate teaspoons? 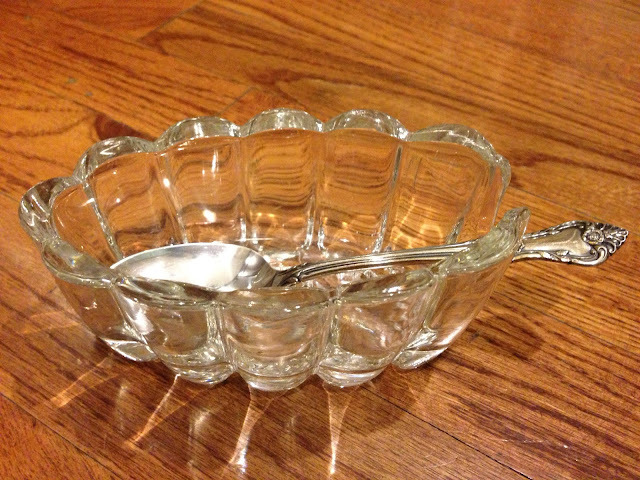 How about a Princess House Glass Spoon Holder! 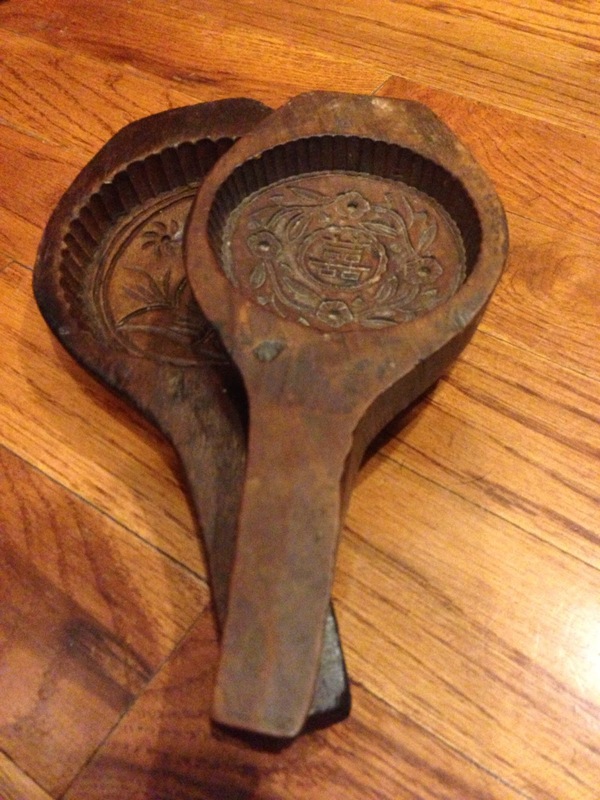 These vintage rice molds are so unique and make great spoon rests in your kitchen. 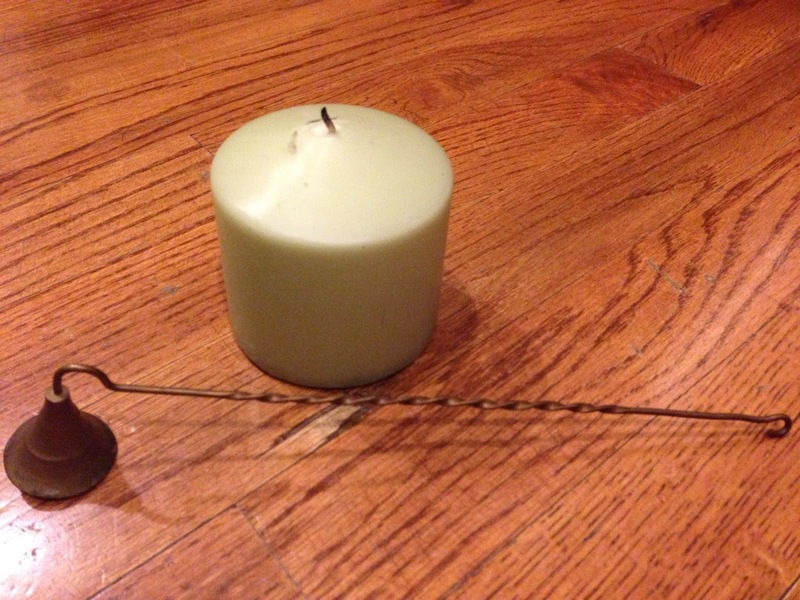 There is no classier way to put out a candle than with a vintage candle snuffer. We love this brass one!